– Morning: Car and pick up passengers at departure Hue to Lao Bao follow Route 9 South Laos, photography Dakrong suspension bridge. – Noon: Lunch at Lao Bao. Making immigration procedures through Lao Bao border gate – Delsavanh. – Afternoon: Continue the journey, to Thakhet, check-K / leisure. – Evening: Dinner restaurant. Freedom to explore nocturnal Thakhet town – located on the other side of the Mekong River in Nakhon Phanom Thailand city. – Morning: Breakfast. Thakhet to leave Vientiane. – Noon: Lunch buffet at the restaurant. – Afternoon: Visit the Mother Xi Ditch temple, sacred ancient temple bridge fortune, good luck with only customary wrist cinch Lao Lum. 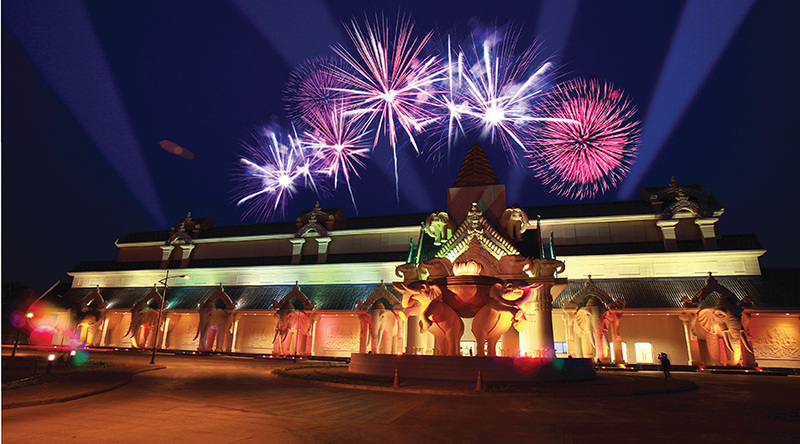 – Evening: Dinner specialties Laos and enjoy Lamvong famous dances. 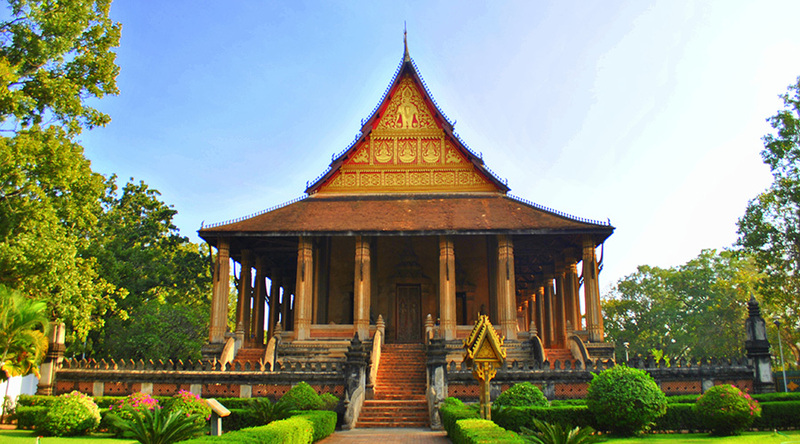 Freedom to explore the nightlife capital of Vientiane. – Morning: Breakfast. 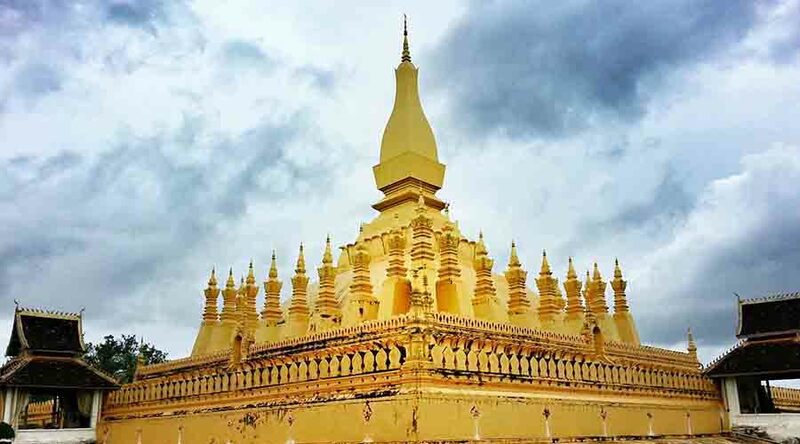 Visit Pha That Luang – Buddhist temple tower glamorous gold – national monument in Laos most important, Ho Pha Keo – money Dynasty temple store precious Emerald Buddha from the early and most of the reign of King Lane Xang, now become a museum with a lot of mystical Buddha sculpture Biva Triomphe Patuxay symbol of Laos. – Afternoon: Procurement of crafts in the morning market, the largest commercial center of Vientiane. – Evening: Dinner at restaurant and overnight in Vientiane. – Morning: Breakfast. Leaving Vientiane to Savannakhet, the 2nd largest city of Laos, home of the president tried Phonevihan. – Noon: Lunch restaurant in the car it. – Afternoon: Visit That Ing Hang – Dong Duong Buddhist Holy Land, the famous temple sacred Xaynhaphum & Mekong River port. – Evening: Dinner specialties Savan hotpot 2 floors. You try your luck at Casino Savan Vegas. – Morning: Breakfast. Goodbye country Laos to Vietnam through Lao Bao border gate. 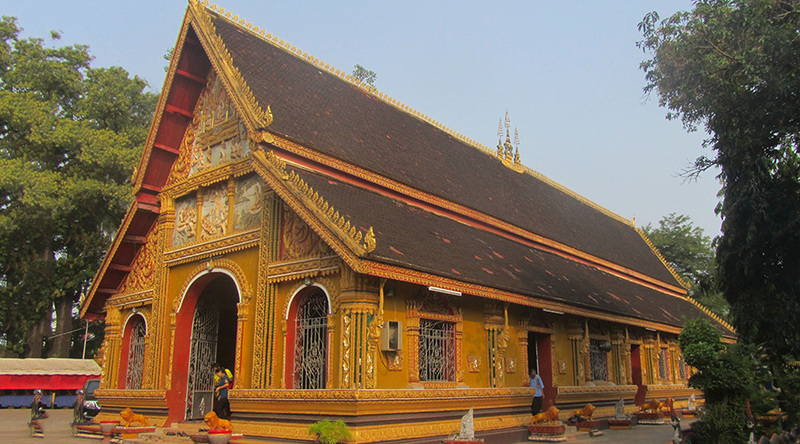 Visit the International Trade Centre of Lao Bao. – Noon: Lunch restaurant at Khe Sanh. – Afternoon: Continue the journey along the 9 southern Laos on specialty shopping Hue Dong Ba Market. – Evening: Festival break unions with Hue specialty (dirt cake, filter, mushrooms, pleasure, …). Practice guests. End program. – Vehicles good, newer, air conditioning, welcome – off and serve customers on the tour. – Vietnamese tour guide experience during the tour. – Food Standards program: 04 Breakfast at K / hotels + 10 meals at N / restaurant. 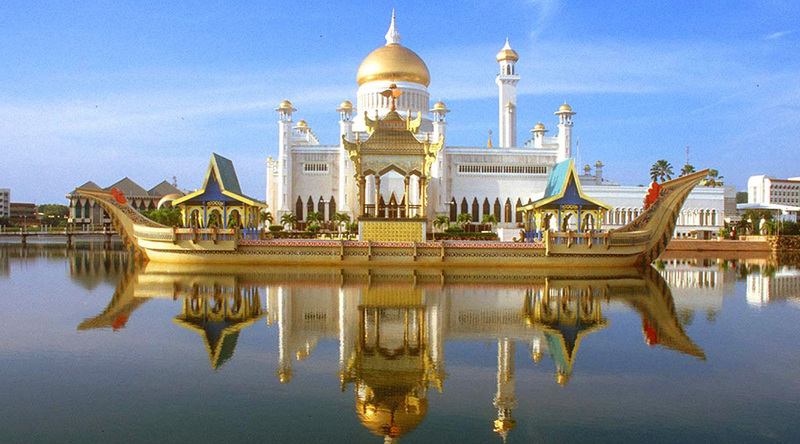 – Fee to travel all tourist attractions. – Procedures for Immigration Vietnam – Laos. – Serve water in the car: 02 bottles of 0.5 l / person / day. – Personal expenses: phone, laundry, taking calls in the meal and transportation outside the program. – Single room supplement: $ 80 / person. – The program is applicable for Vietnam has Passport (valid over 6 months). – For overseas Vietnamese / International, a Visa Laos (costs about 40-70USD / pax depending on nationality as at Border) and Vietnam Visa. – Provide full list of delegates of details: name, year of birth, gender, place of residence, passport number, nationality, … to prepare dossiers visiting delegation.